Buying presents for kids is so much fun, but if the children in your life are anything like mine the last thing they need is more plastic toys. 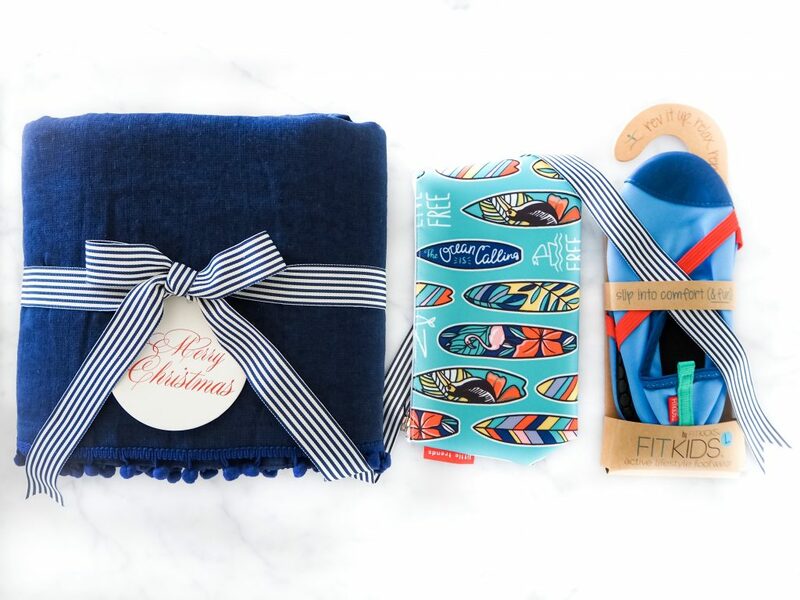 I’ve found some great gifts that the kids will love but that are also practical, pretty or useful. Before I start, just a little bit of housekeeping for those of us that are not as tech savvy as the young ones. If you click on a product I have shared in the COLOURED writing, it will take you directly to the website of that item. No judgement here, I understand … you don’t know these things until you are told! Lets start with some pretty pink presents. 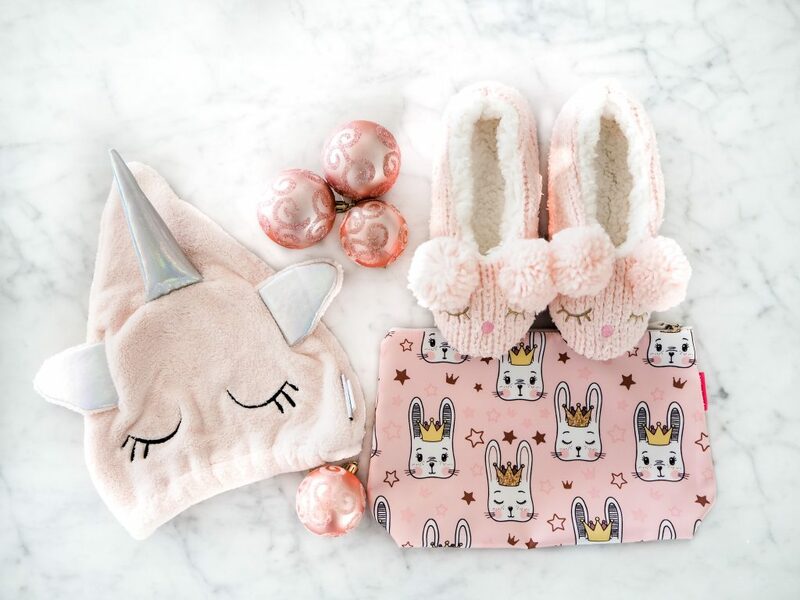 The Little Faces Slippers are super sweet with their pom pom ears and embroidered face. They are lined with sherpa to keep your tootsies warm and have an anti-slip tread on the soles. They are available in 2 sizes to fit older kids and teenagers. What girl wouldn’t go crazy for a Unicorn Hair Turban? My girls love hopping out of the shower or pool and popping on a hair turban. They are made from thirsty microfibre to soak up water fast, and how fun is that unicorn horn! Is your little one heading off to sleepovers yet? A Cosmetic Bag is so handy for them so keep all their toiletries together when visiting Grandma or their friends houses. This one is made with an easy-wipe fabric that is machine washable, so functional but fabulously fun with those cute bunny faces. Fill it with pretty bows and hairbands for a gorgeous girly gift. She’s a little fashionista with her cute outfit and fluffy collar. She is as pretty as she is cuddly and would be adorable sitting on a bed or snuggled under the covers. 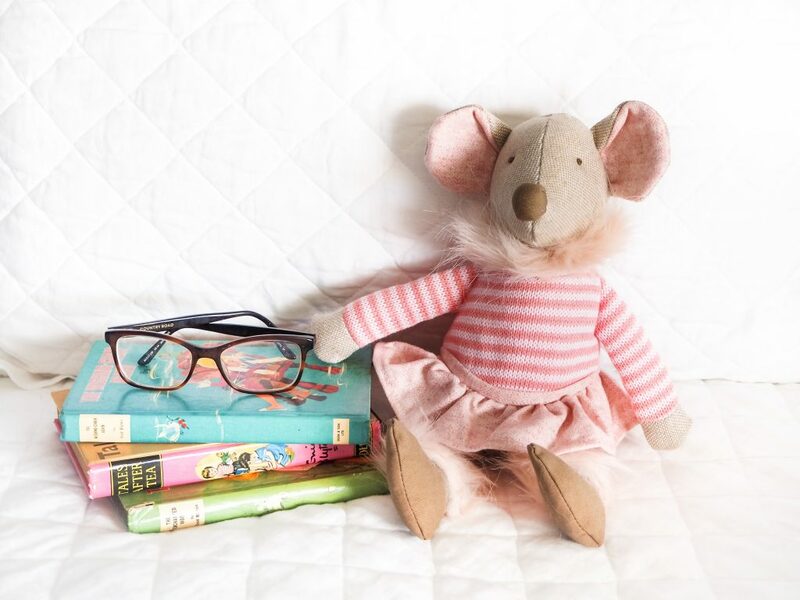 Every kid needs a bedtime companion, I think Ratsy is perfect. If your kids are as grubby as my littlest 7 year old, a towel comes in handy for so many occasions. I keep one in my car for cleaning up spills, wrapping him in when he’s been jumping in puddles and keeping him warm when he is positive he doesn’t need a jacket then complains of being cold the minute we leave the house. Oh, and apparently you can only take ‘cool’ towels to your friends houses for swimming, this Beach Pareo is a little lighter than a plush towel so it folds up smaller, but it is still super absorbent and soft. This one has a large anchor on it and passes the ‘cool’ test with my kids. Again, the Cosmetic Bags, smaller for the boys as they don’t generally have as many bits and bobs as the girls. Orly uses this one for his toothbrush and toothpaste for sleepovers, but he also uses it for his goggles and swimming cap at school swimming. Fill it with sweets and tie it in a bow for a fun gift. I found these light-weight slip-on Shoes that can be worn in the water or on the land. I got them for Orly to wear for boating or jet-skiing, but he has found them so comfy that he has been wearing them everywhere. I would definitely recommend them for any kids that don’t like shoes, Orly says it feel like he is just wearing socks. Meet George, he’s Orly’s new best friend. 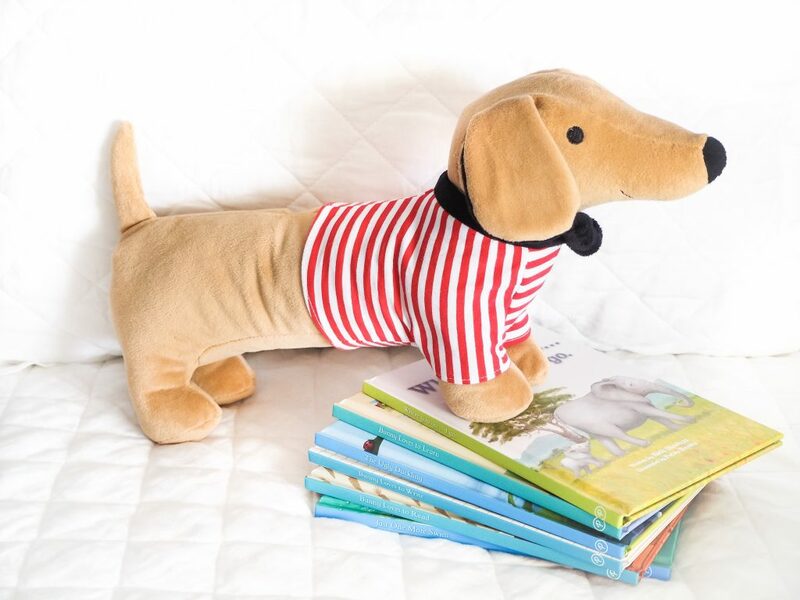 If your child has a puppy on their Christmas list … I’ve found the perfect one, he’s much more affordable, he doesn’t eat much and you’ll never need to pay an expensive vet bill. George also looks very handsome sitting on a bed or shelf. Maybe they take after their mother, but something that my girls always love is a room makeover. 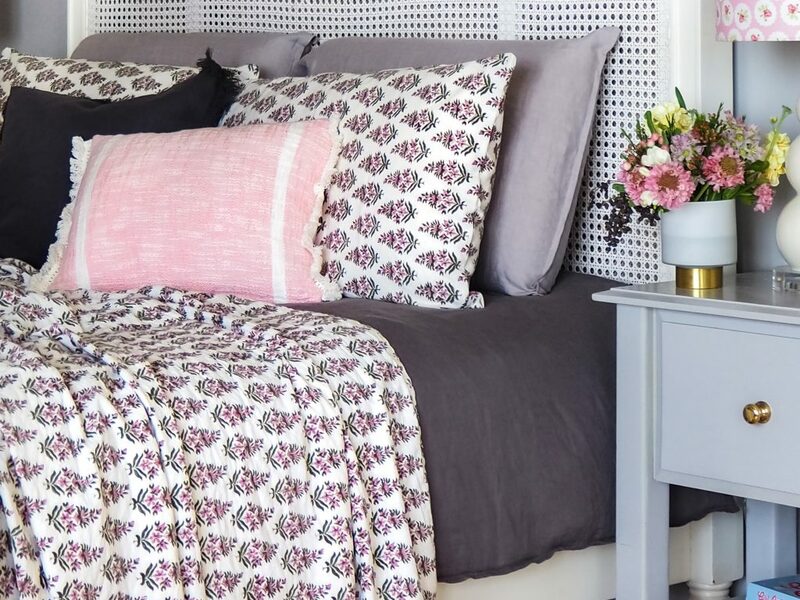 Choose some pretty new bed linen and a few key decor accessories for a fresh new look. I love this hand block printed Kantha with it’s pretty pink floral design. It’s perfect for any age from babies to teenagers, my 16 year old has it in her room and still loves it. Every little kid loves a special box to stash their treasures. My daughter loves this sweet Jewellery Box, she’s had hers for a few years now and uses it everyday for her jewellery and secret girls business. 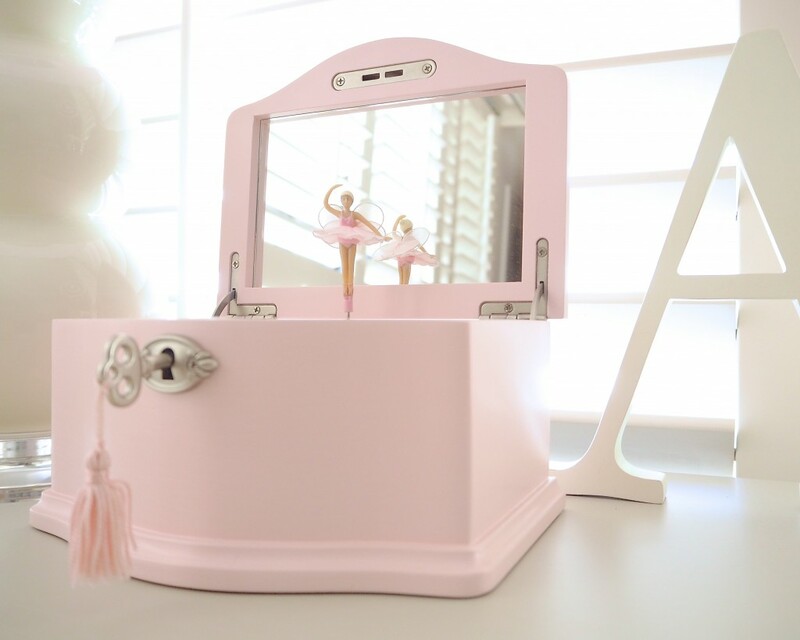 She loves the fact that it has a key so she can protect her secrets, and it plays the music of ‘Swan Lake’ when it is opened. I’m not sure whether the boys would be as excited by a bedroom make-over, but my son loves a soft and snuggly blanket or bedcover. He doesn’t really care what it looks like, but he’s quite particular about how it feels. His latest favourite is this padded Kantha in patchwork shades of blue. 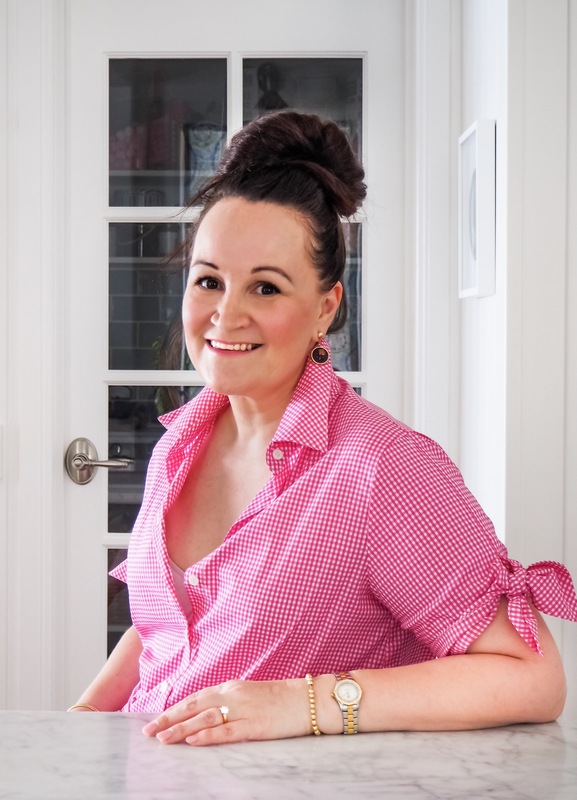 It is a great weight for Spring through to Autumn and is great to layer in Winter. 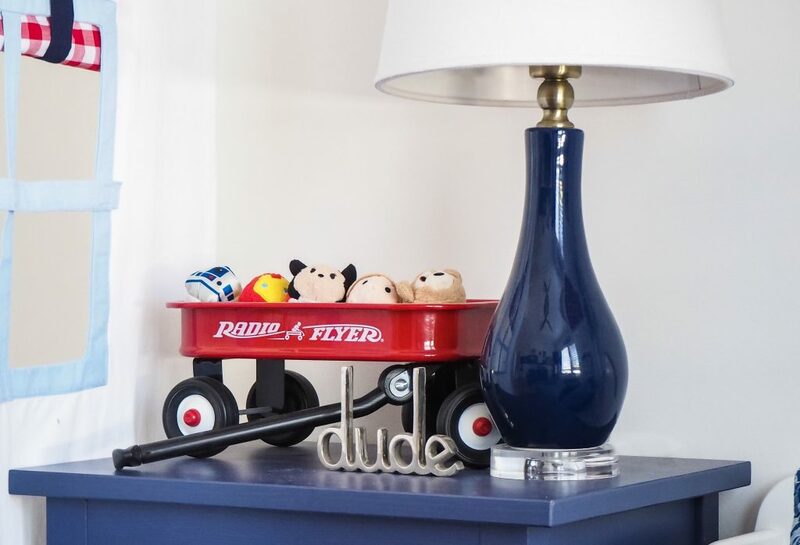 Boy still love somewhere to keep their treasures, but since they are always on-the-go I chose a Little Red Wagon on wheels so they can take it with them. Orly loves his, he wheels it around from room to room with his favourite toys and it keeps all his stuff of the floor, everyone is happy. I hope you got some ideas for the little people in your life. If I find anything else that is super cute and needs to be shared I will add it to this post, so check back before you start shopping.